Michelle Bartlett is a faculty member at North Carolina State University and Coordinates the Masters in Training and Development and graduate certificates. Michelle has years of experience designing and facilitating training in areas of improvement in higher education, post-secondary education, business, and government programs. 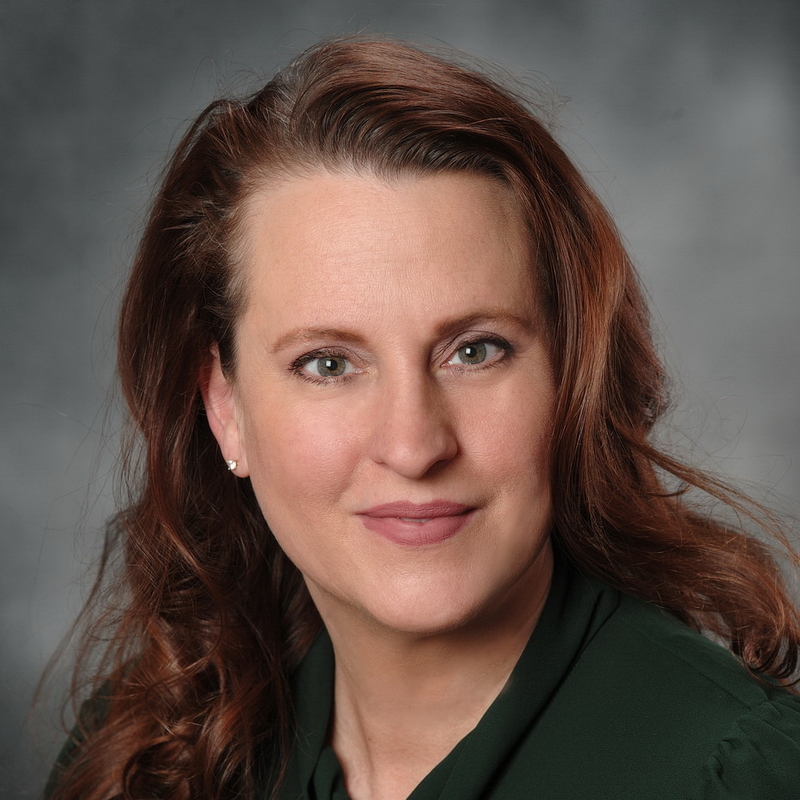 With extensive experience creating programs, Michelle has delivered career workshops which include Leadership, Change Management, Conflict Management, Communication Skills, Empowering Middle Management, and Improving Training Effectiveness. Michelle received her Ph.D. at Clemson University in Higher Education Leadership with a cognate in statistics. Prior to her doctoral work, she received her Master's in Human Resource Development at the University of Louisville. Michelle works closely with ATD, facilitating monthly workshops for the local chapter eLearning SIG. She currently is serving as the Associate Editor for the CTER Journal. EAC 704 Leadership In Higher and Community College Ed.